IPA International Award of Photography. 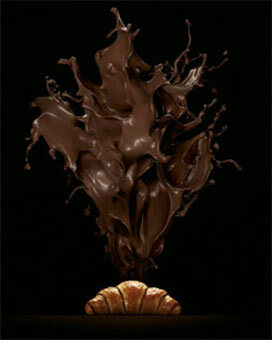 Fulvio won the 1st place in Advertising Food Pro, with his “Chocolate Brioche” shot for the italia client “Le Tre Marie”. Agency: Leagas Delaney, Milan. Creative director: Stefano Rosselli.